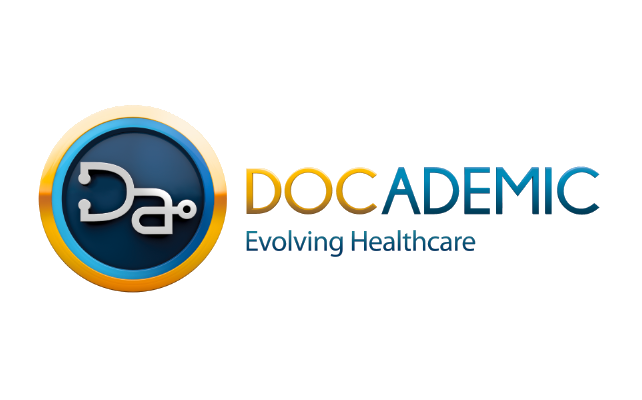 Docademic is a platform that offers Telemedicine (remote diagnosis and treatment of patients by means of telecommunications technology). Since 2016 they offer free basic medical services, through their app, in 20 countries. The app is available both for android and iphone users. At this time there thousands of users and it is the largest service of free basic telemedicine in the world. And they have doctors available 24 hours per day, every day. At the same time it is social network for Doctors, that offers ongoing medical education, tools for daily practice and much more. In 2015, World Health Organization and World Bank Group was reporting that over 400 million people don't have access to essential health services (source). And this is one part of the healthcare system around the world. 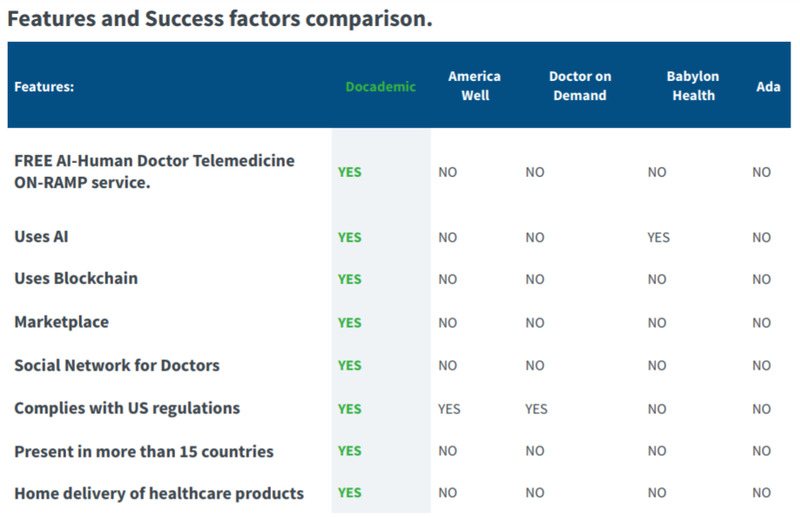 No matter if the healthcare system of the country is corrupt, expensive or you simply live in a remote area where is difficult to get to a doctor, Docademic is the solution for many cases. I am aware that this service is not the cure for the entire global healthcare system, but it is one component that can make a real difference. What is different about Docademic and other similar projects? The main difference is that they offer an effective free on-ramp to healthcare. Docademic makes use of AI technology. They trained and integrated AI in their app in such a way that it's helping with the diagnosis. At the same time, doctors has access to a system that helps with the ideal treatment and medication. And in the case where the patient condition can't be treated at home and they are at risk, they are immediately referred to the nearest health care provider that can treat the patient. Docademic keeps a record of the major healthcare providers. This way the patient can be referred to the best doctor nearby in case he needs specialized treatment. Users of the app, once they have their diagnosis and treatment, they are able to order their medication through the e-commerce dashboard. This way the treatment can begin without the patient leaving his home. There are other things that differentiate from other similar projects. Bellow is a comparison that speaks volume. 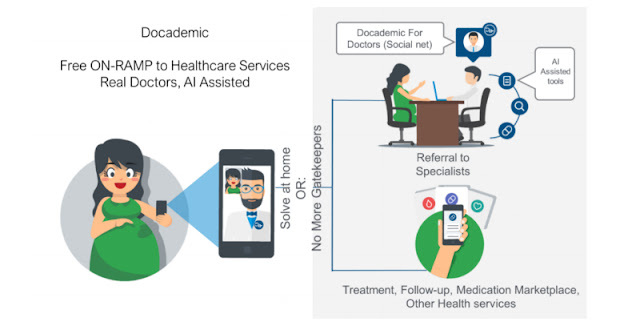 Powered by blockchain technology, Docademic is starting to help even more of the traditional healthcare providers by offering them the opportunity of using the app for their own advantage. This way they can have access to patients easily and with lower costs. Why is this ICO attractive? Beyond the obvious benefits outlined already, they have a working product since 2016. 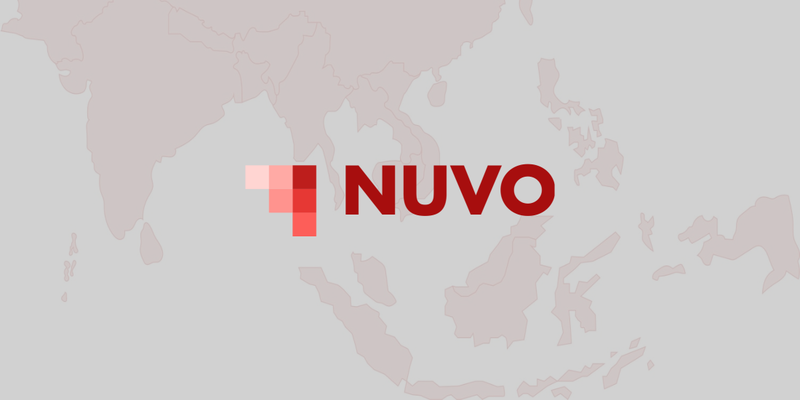 Unlike many ICOs that want you to fund their project so they can start, this project has a working product. With a solid foundation already, I can trust that they will develop the product further. Their team has experience in IT, hospital management, pharma industry, emergency care, legal. And they have proven their experience already. The team worked for companies like ISSSTE, Nestle Pharma, Stanford Research Institute or NETMARK. Their plan is to continue the development of their service and also to make Docademic an ecosystem for future healthcare providers that want to access easily the blockchain technology. With the hope that my article sparked interest, for what I consider a project that deserves to be supported, I am leaving all the important links for this project bellow.